There are some great new looks around at the moment and some irresistible sale bargains, especially at Mango. Remember, if you happen to buy any of the items below, mention that you saw them here! Daisy paisley print shirt, £42, Topshop. The brand is feeling the 70s with this paisley print and so are we. Toughen it up with a collar chain and rock chick trousers. Crescent and crystal collar tips, £7.50, Topman. 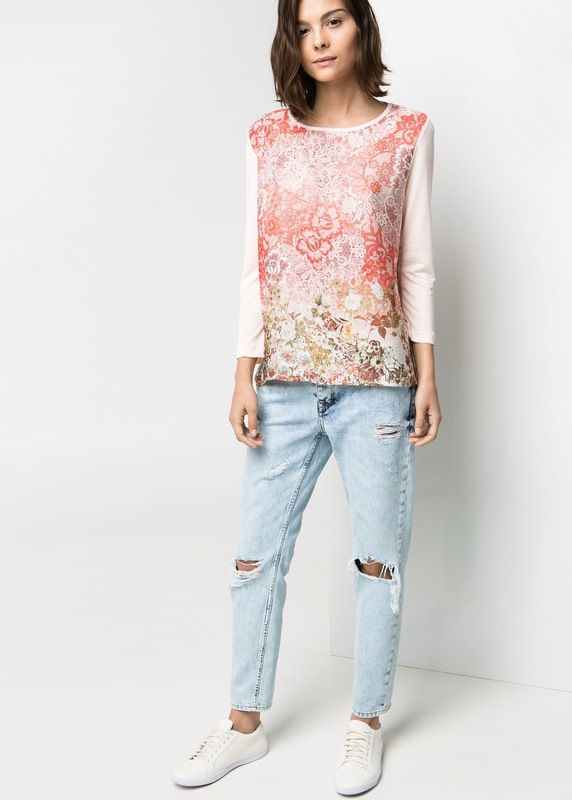 Skinny-fit motor jeans, £22.45, Mango. 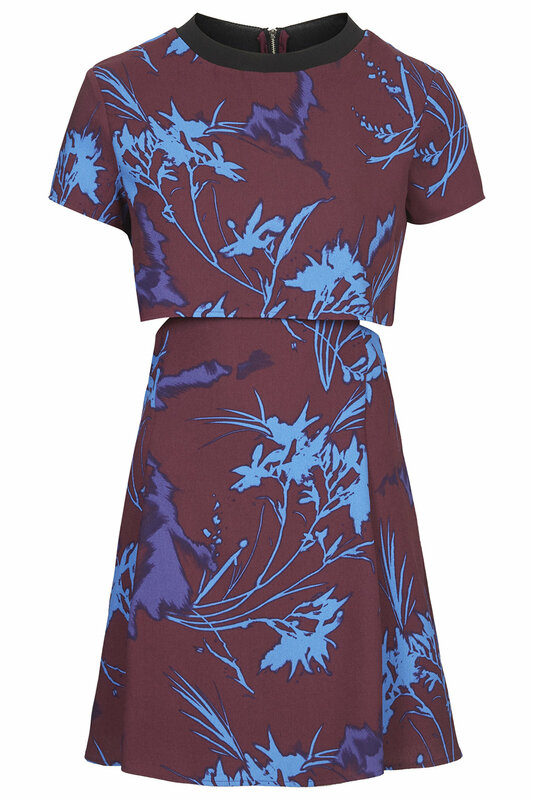 Floral overlay dress, £55, Topshop. The luminous colours and Japanese feel of the print make a striking impression. Knitted stripe swing dress, £42, Topshop. This has just the right slouchy feel to it. Potential premium sandals, were £88, now £45, Topshop. 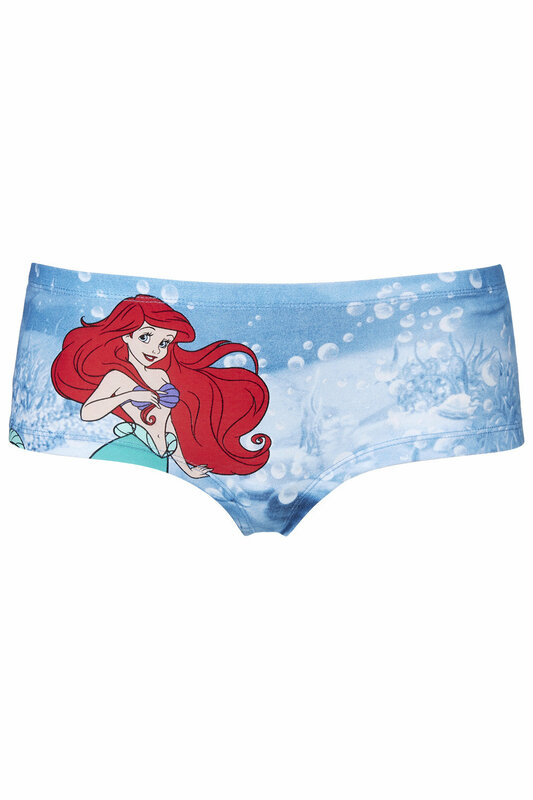 Ariel low-rise pants, £4, Topshop. Why not? Bella pearl crop top, £50, Jovonna at Topshop. For twinset chic that’s a million miles from frumpy, look no further. The matching pieces have a 60s style cut combined to great effect with a bright jewel colour and modern details. Classy yet fun office wear. Tori pearl skirt, £50, Jovonna at Topshop. Premium Texture Ovoid Jacket, £75, Topshop. This textured blush-coloured jacket is wonderfully 60s inspired, like something Audrey Hepburn might have worn. Wear with oversize pearls, a simple roll neck and a leather skirt for a weekend look that can’t be outdone. Quilted leather skirt, was £100, now £55, Topshop. Ribbed polo neck top, £5.99, Markas and Spencer. 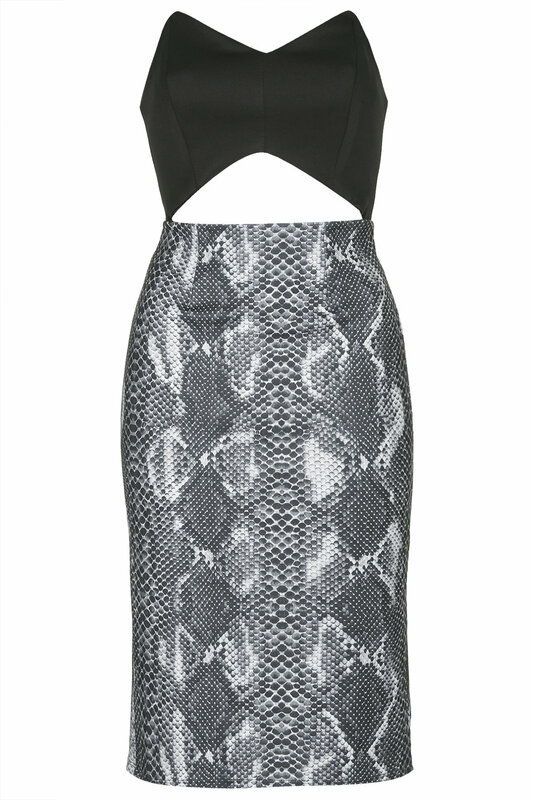 Snakeskin printed cut-out bandeau dress by Rare, was £48 now £10, Topshop. 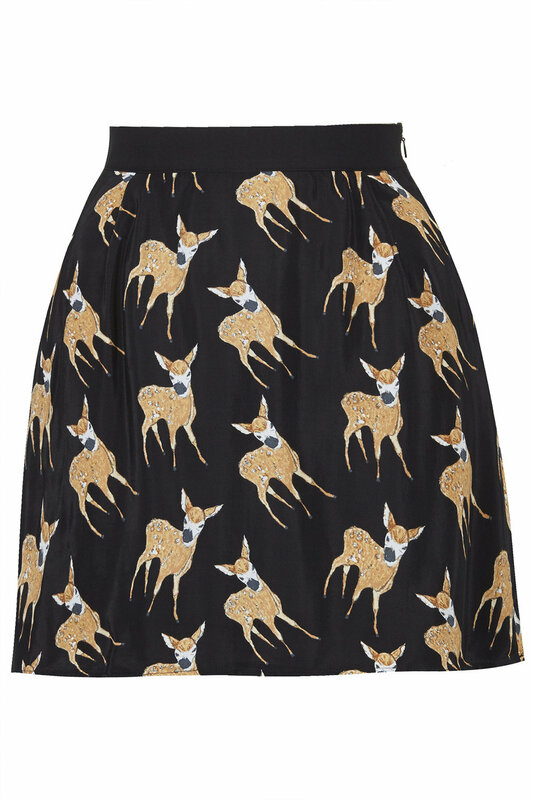 Fawn print mini skirt by Oh My Love, £28, Tophsop. Who could resist this quirky and delightful design? Flowy printed dress, £14.99 (50% off), Mango. At this price, this is an essential sweet little daytime dress if you’re looking forward to spring. Printed gown, £44.99 (50% off), Mango. The colours and pattern are reminiscent of the Giambattista Valli gown Lupita N’yongo wore to the Golden Globes recently. 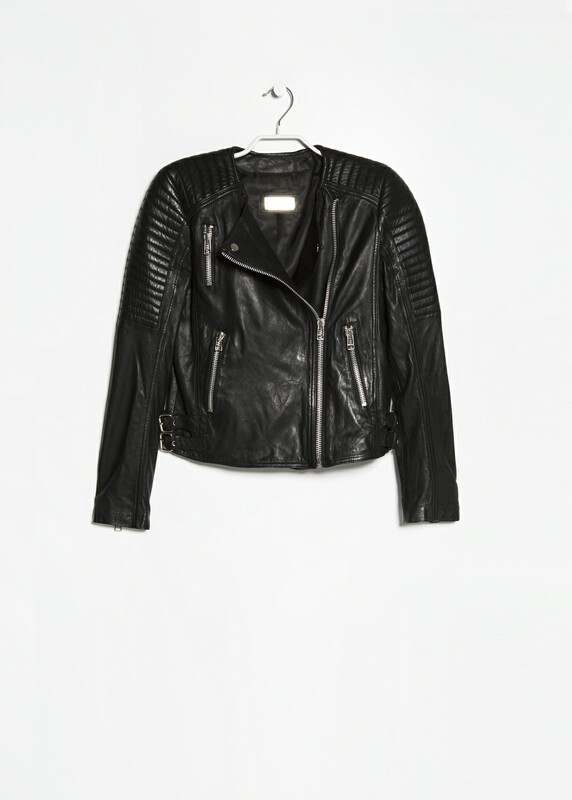 Quilted leather jacket, £74.99 (50% off), Mango. Great price for real leather and this tough biker design transcends trends. Contrast-trim cotton trench coat, £34.99 (50% off), Mango. Double-breasted cotton with epaulettes, belted cuffs, buckle fastening belt and twin side zip pockets. I want it. Printed satin blouse £16.99 (50% off) Mango. Cool little sweater. 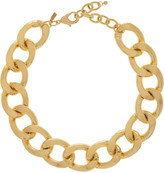 Kenneth Jay Lane gold chain link necklace, £105 (50% off), net-a-porter.com. The American designer is the foremost purveyor of witty, high end costume jewellery. This necklace will instantly modernise any outfit. 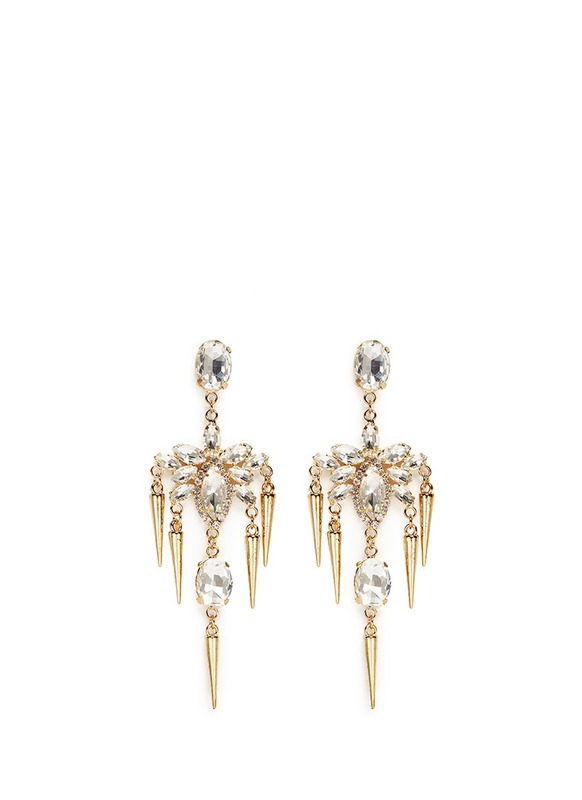 Kenneth Jay Lane chandelier crystal spike drop earrings were £85, now £35, lanecrawford.com. Dangerously glamorous. 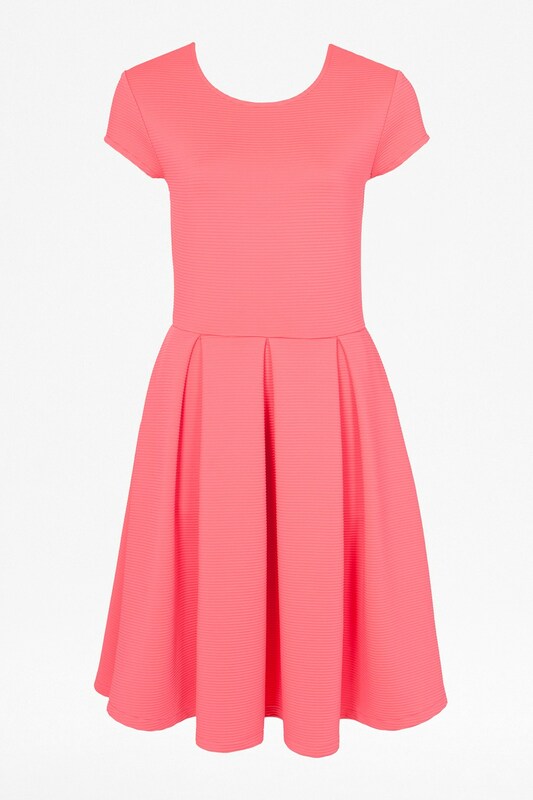 Natalia Ottoman ribbed pink dress, £44.50 (50% off), French Connection. Prior Ballerina flats, £79, Hobbs. Suede pumps, made in Italy.